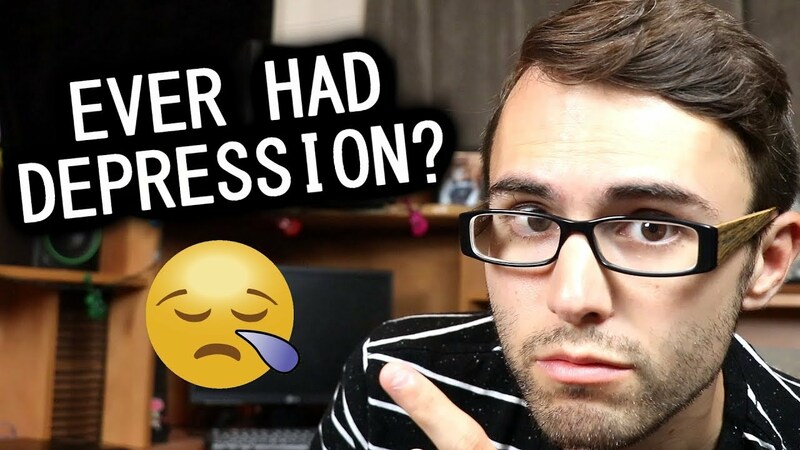 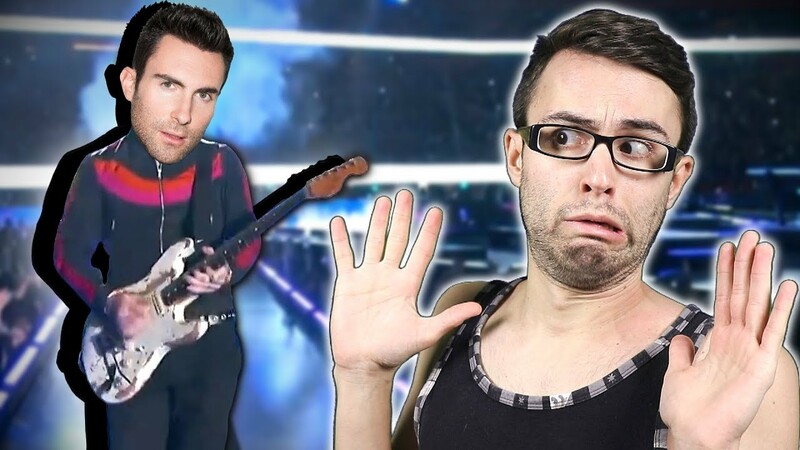 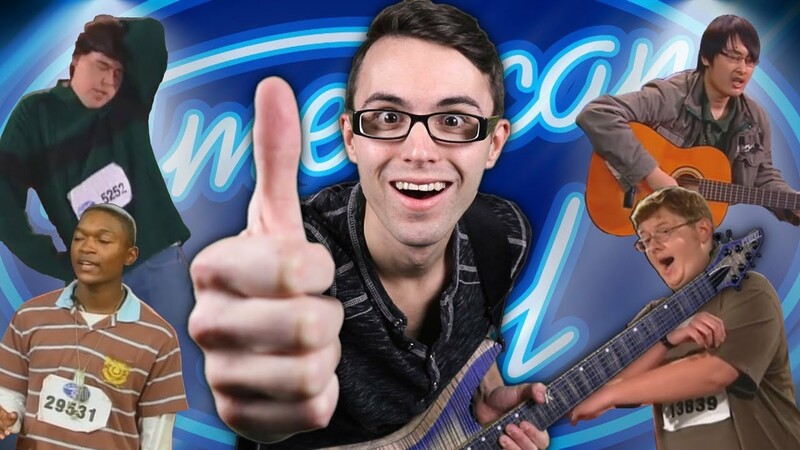 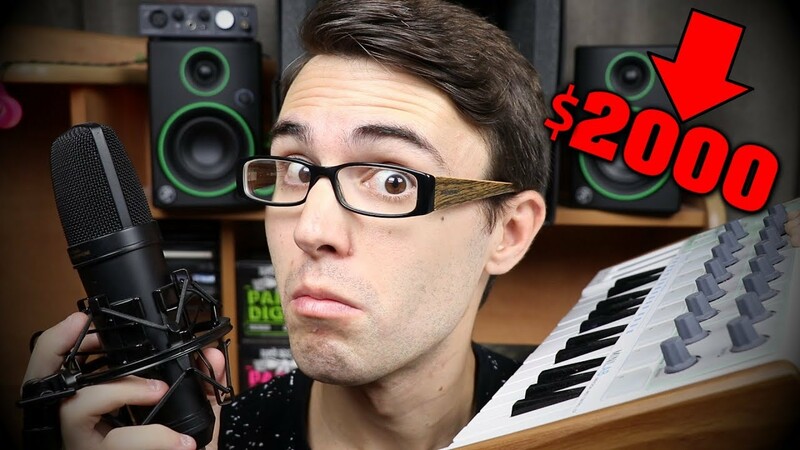 Fixing Horrible American Idol Auditions! 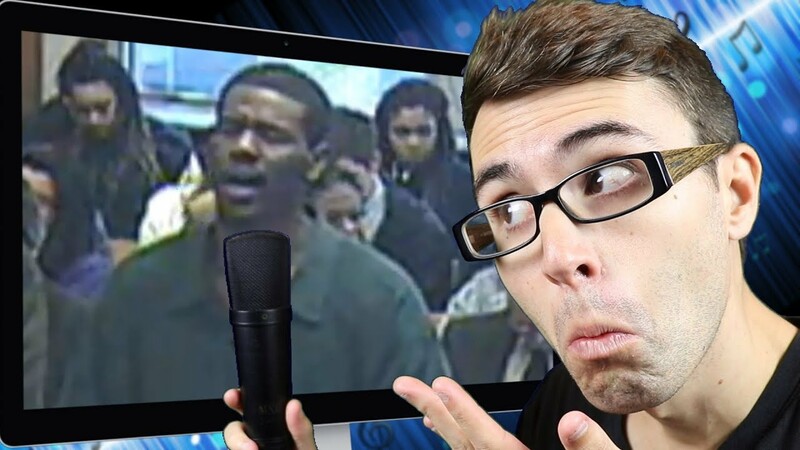 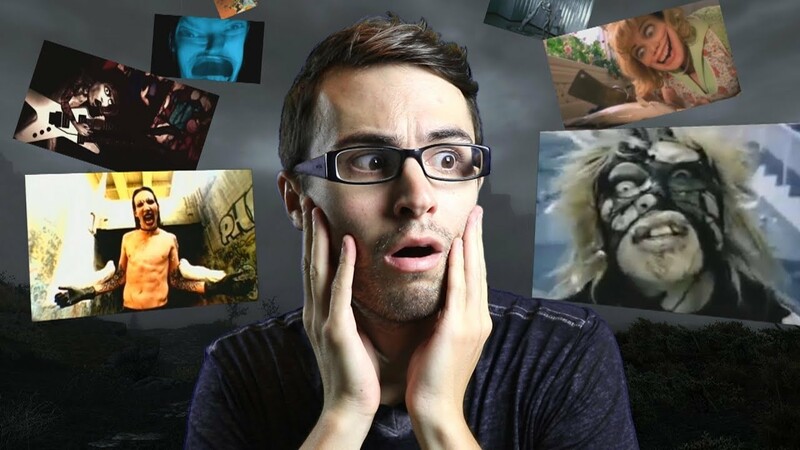 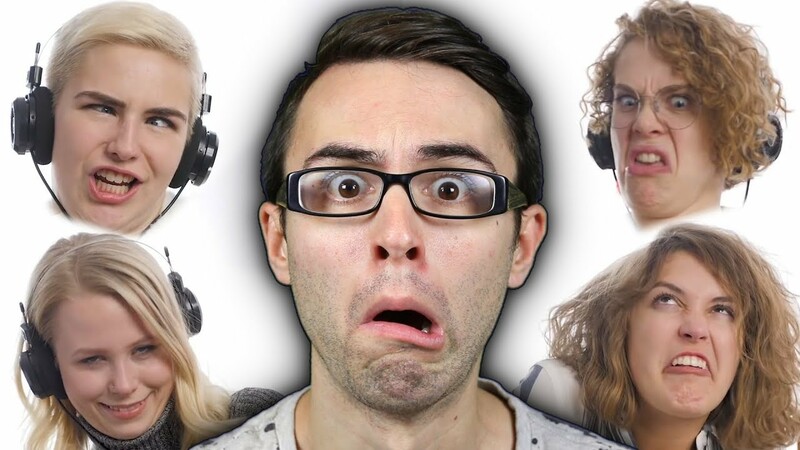 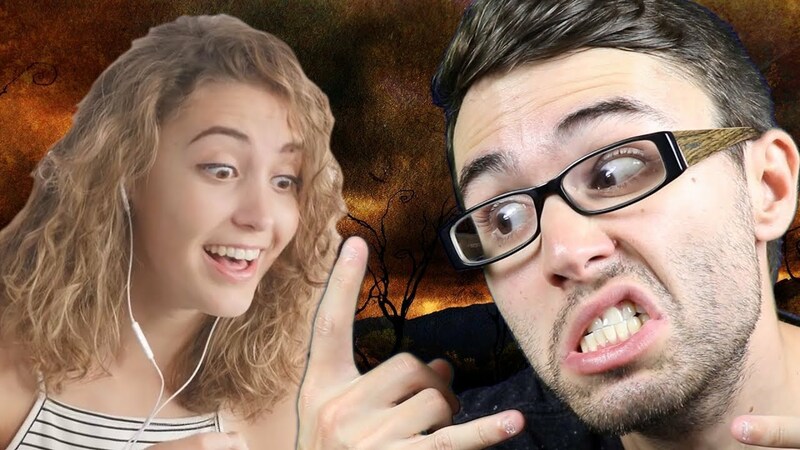 Stevie T Reacts to Women Reacting to Stevie T! 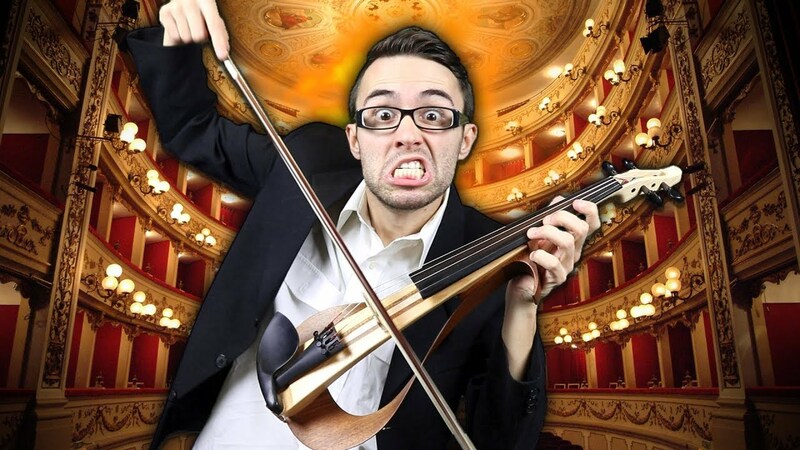 Can you SHRED on a VIOLIN? 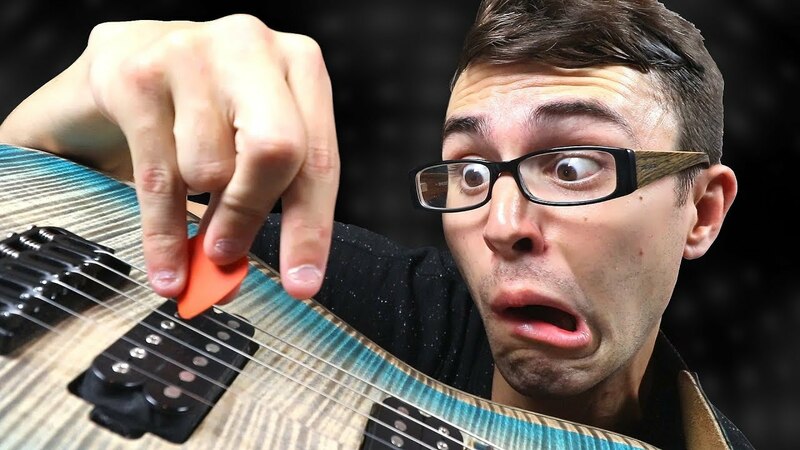 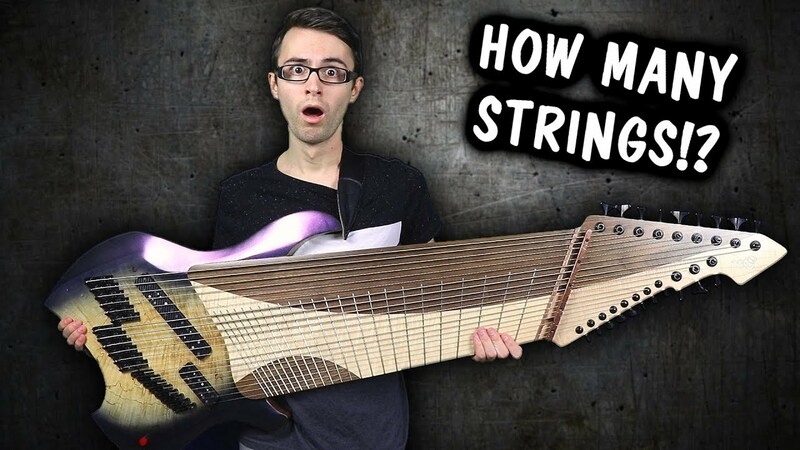 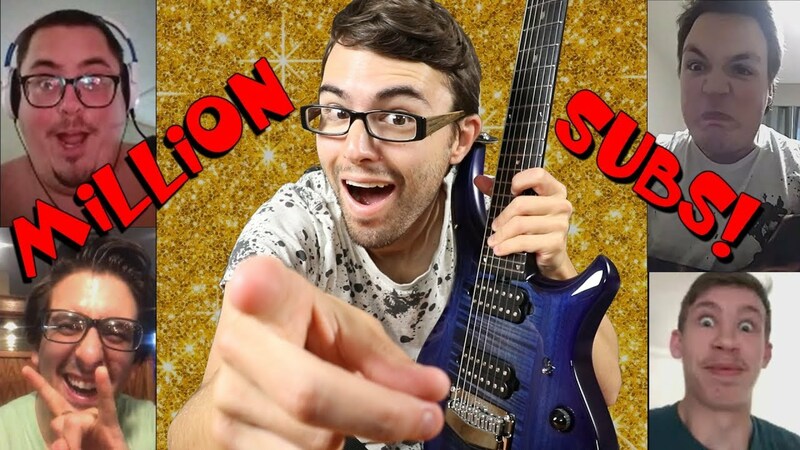 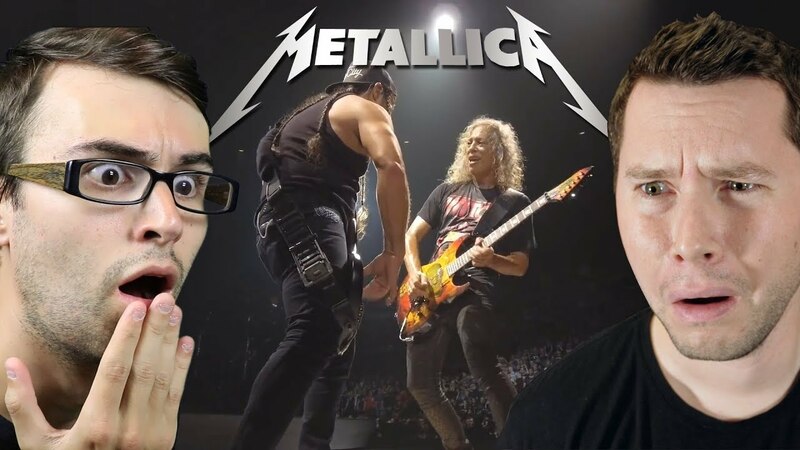 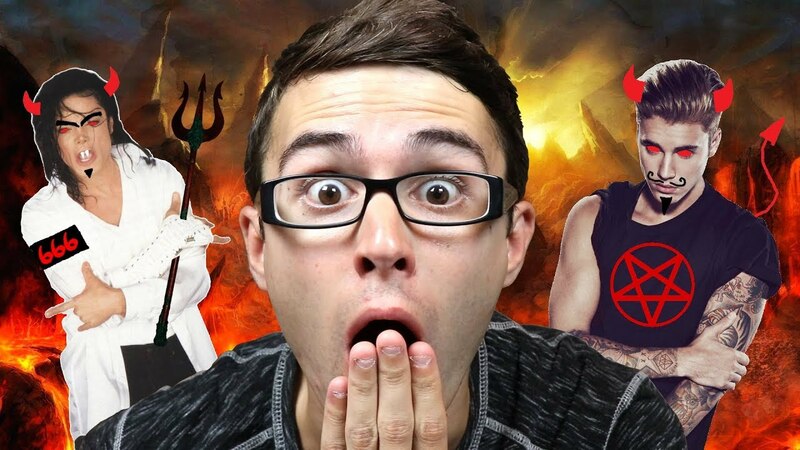 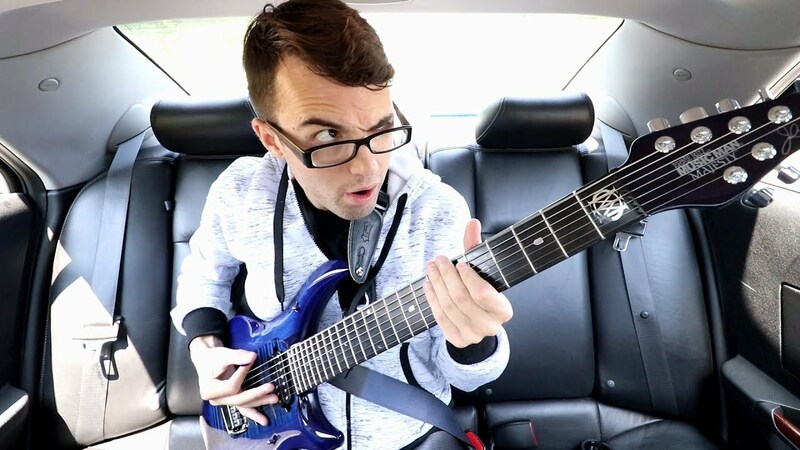 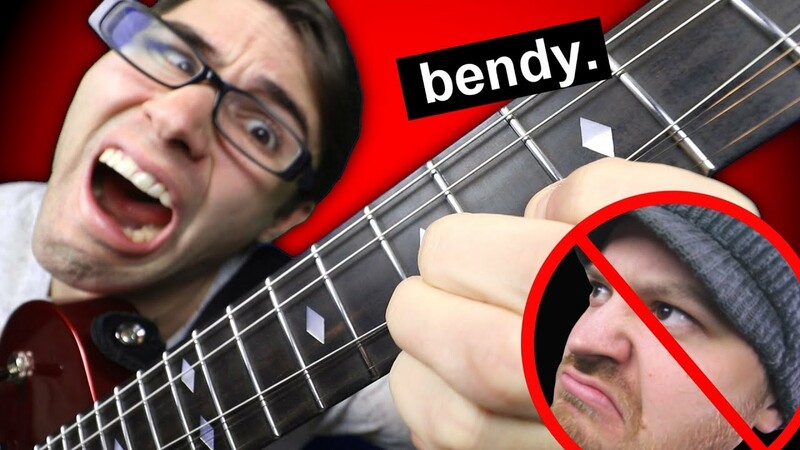 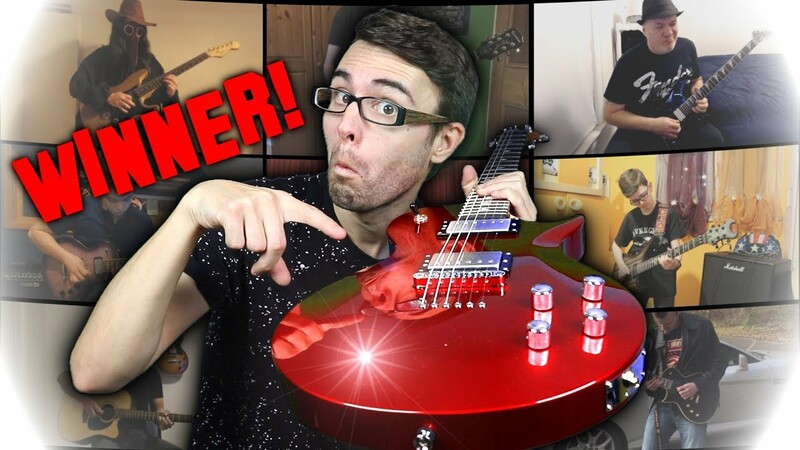 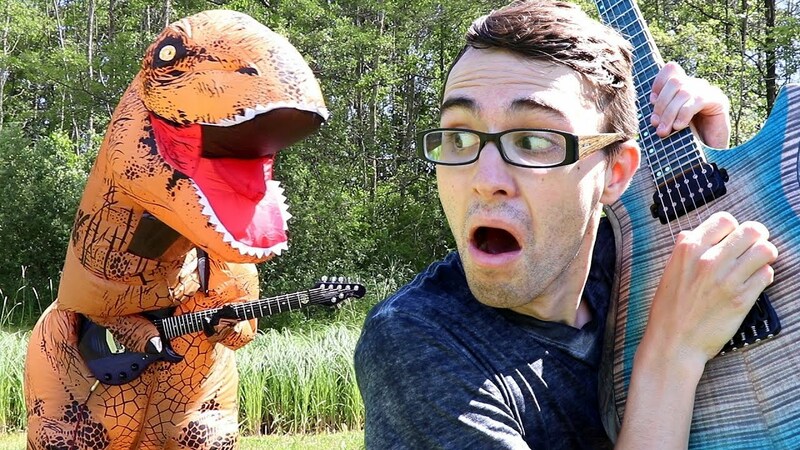 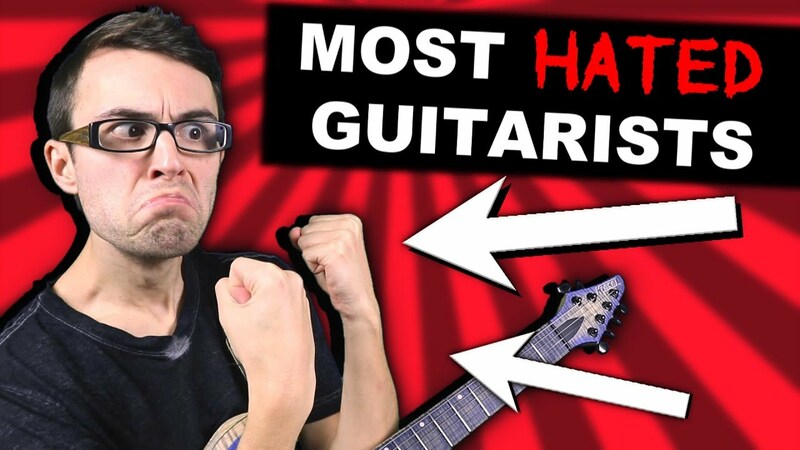 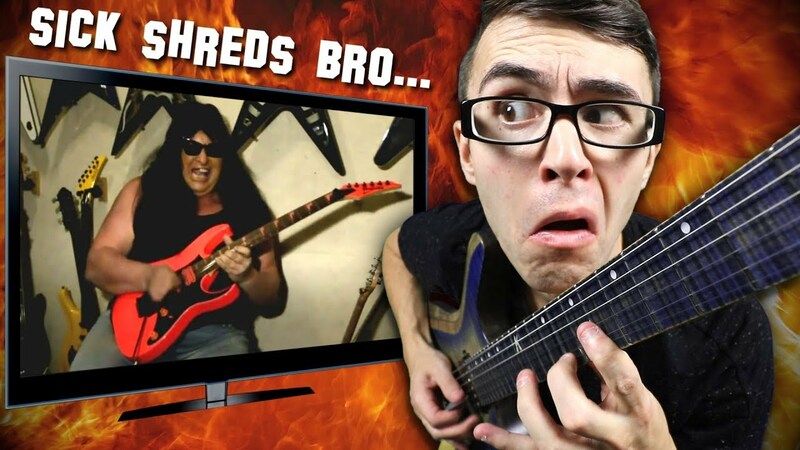 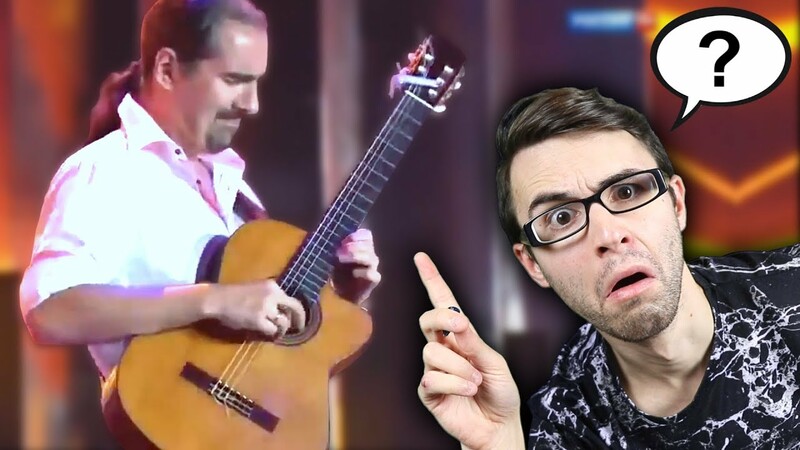 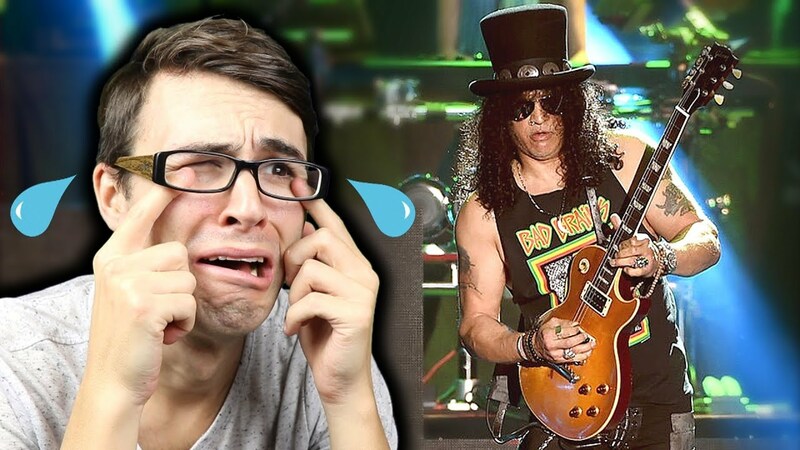 Reacting to Worst Guitar Shredder EVER! 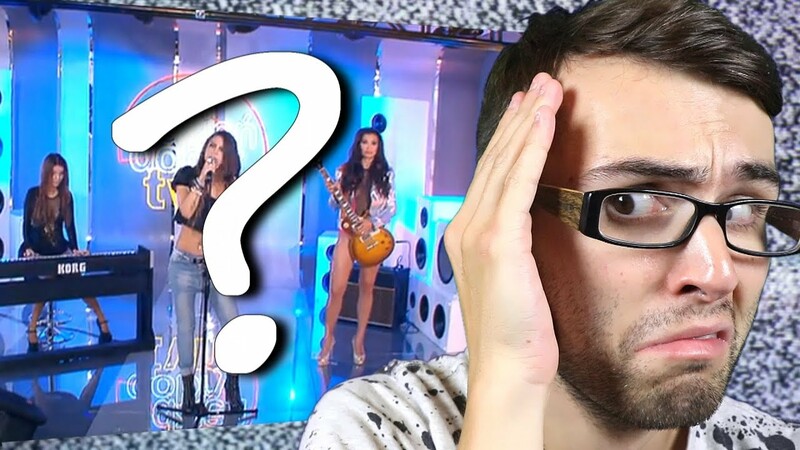 Reacting to Singer with HUGE... 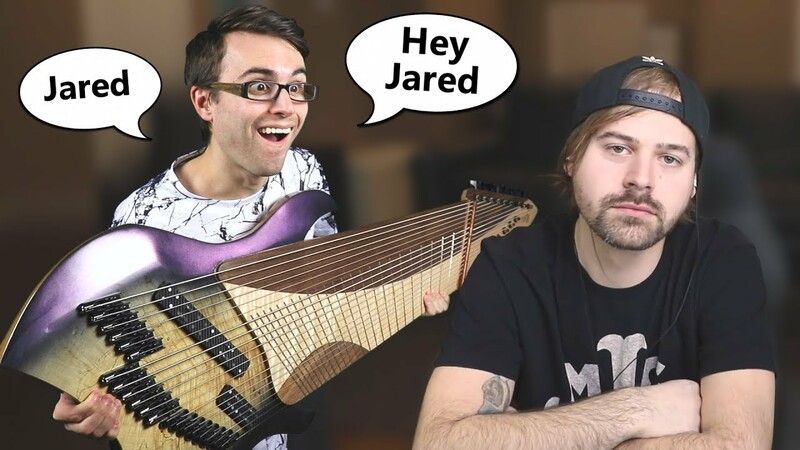 Personality! 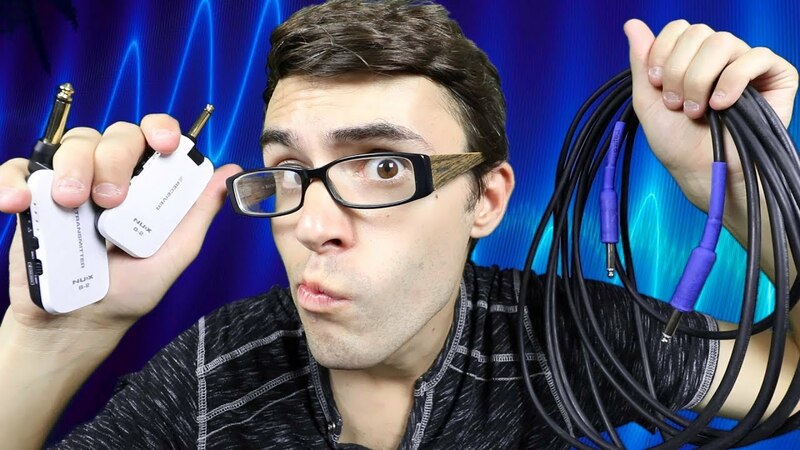 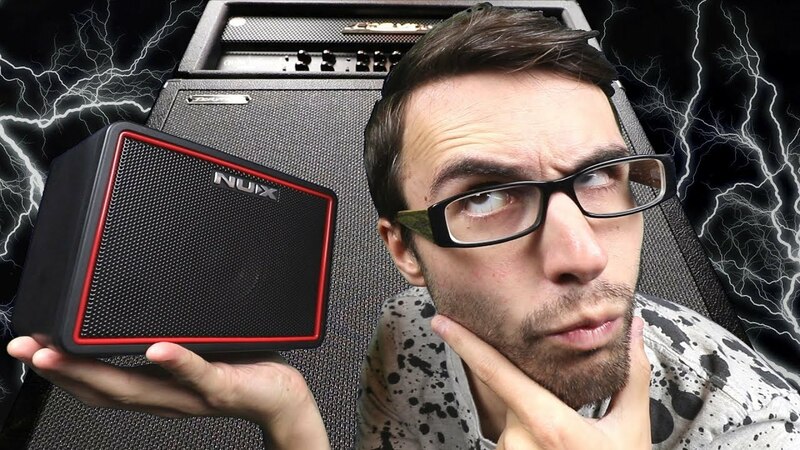 Micro Amp VS Big Amp! 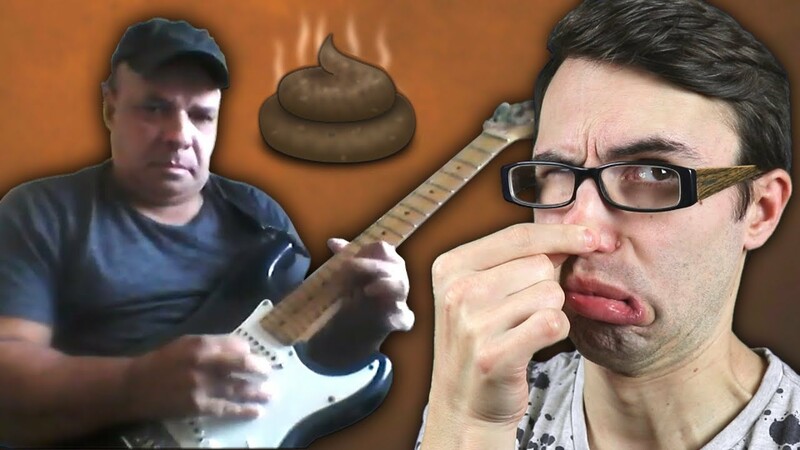 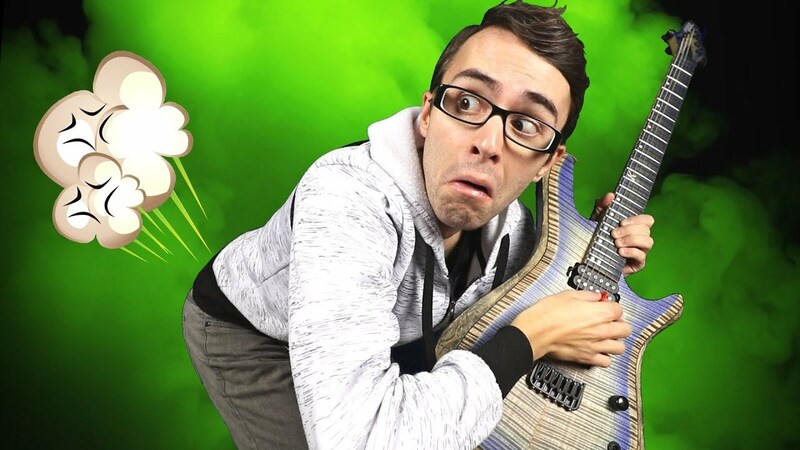 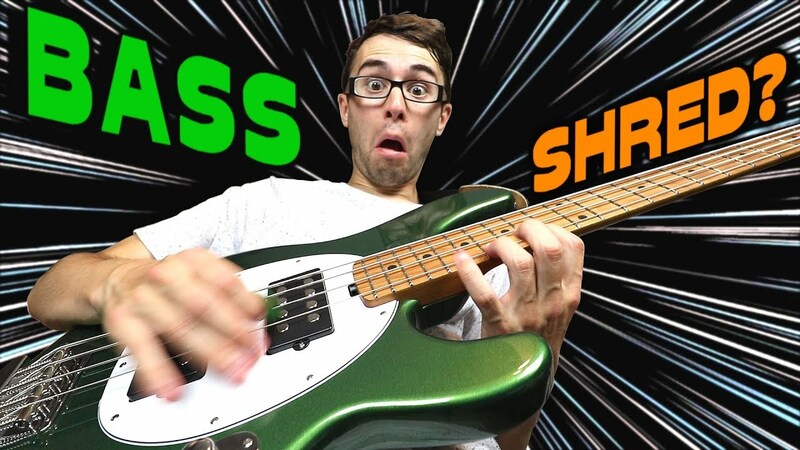 Covering up farts with guitar playing! 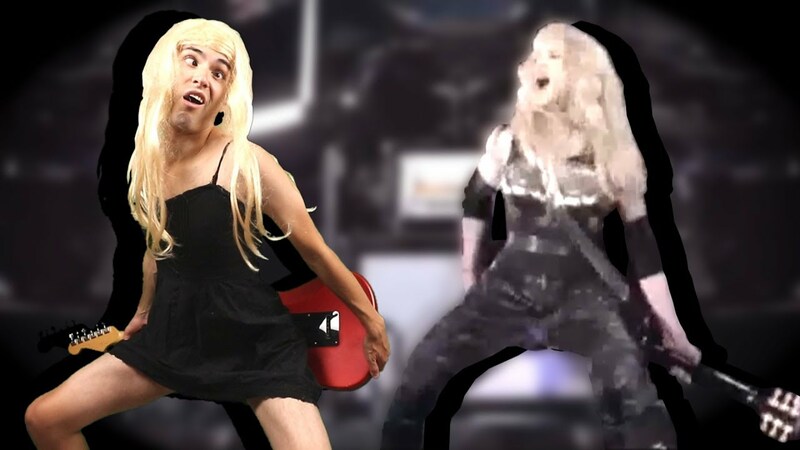 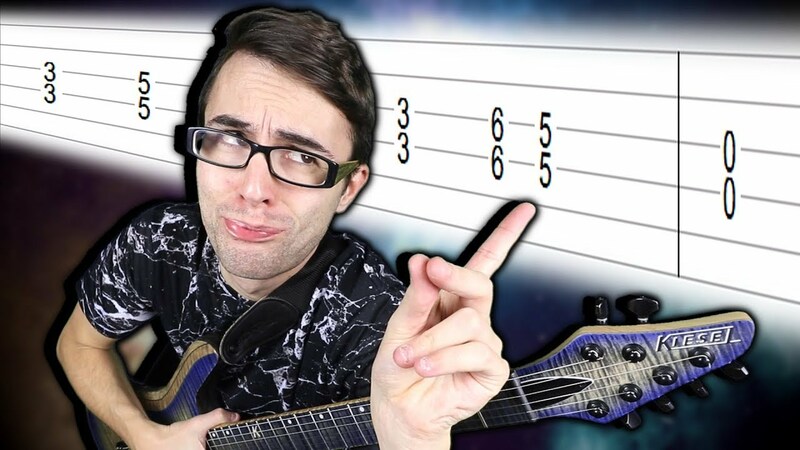 How To Play Guitar Like Madonna! 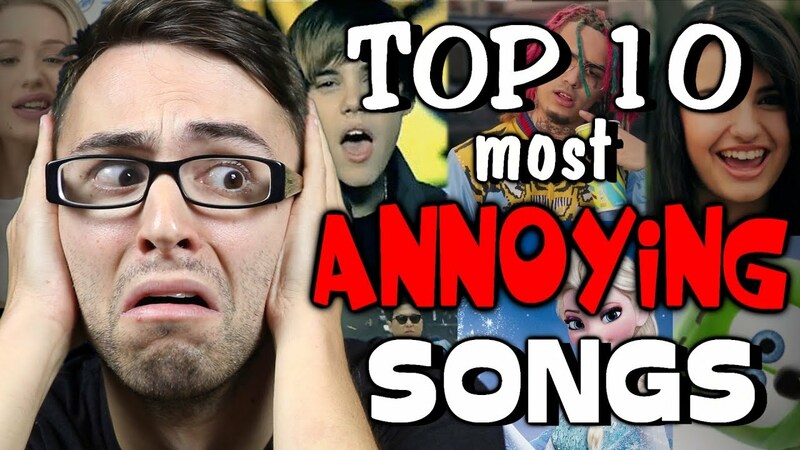 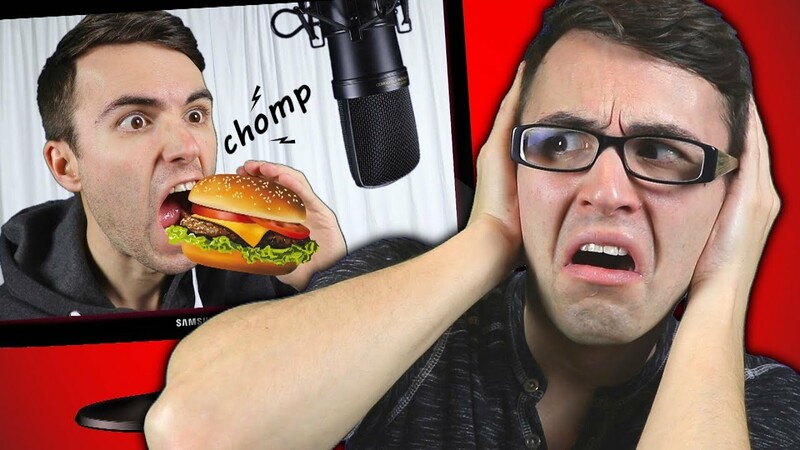 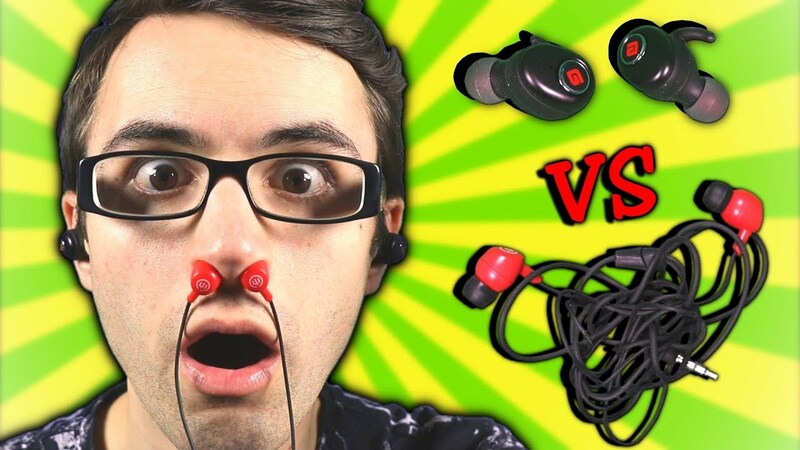 Top 10 Most ANNOYING Songs! 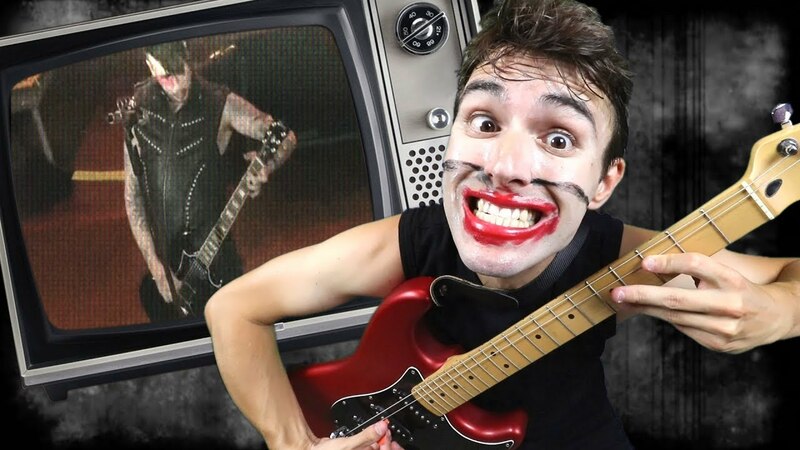 How To Play Guitar Like Marilyn Manson! 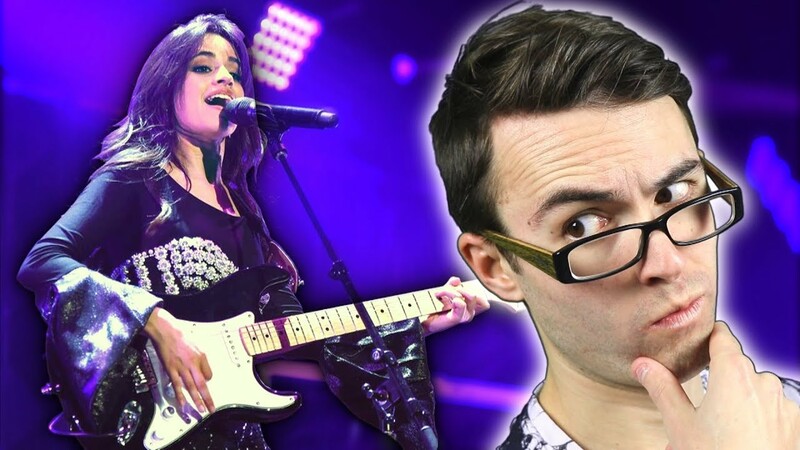 Are There Subliminal Messages In POP Songs? 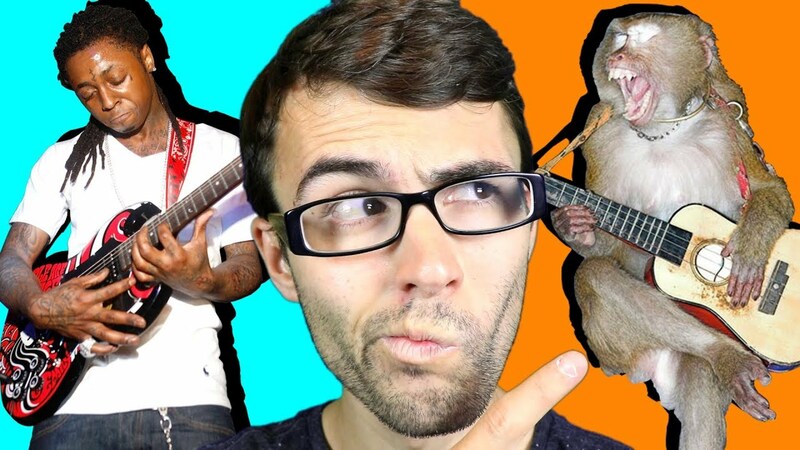 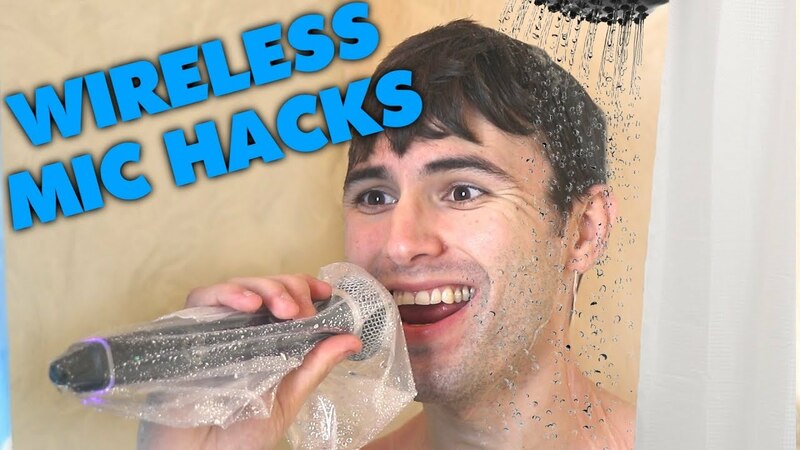 Most RANDOM Live Performance EVER! 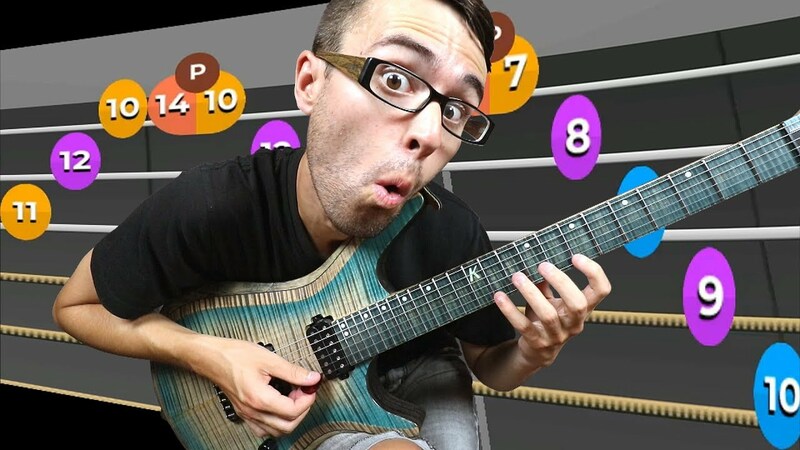 SWEEP PICKING With Stevie T! 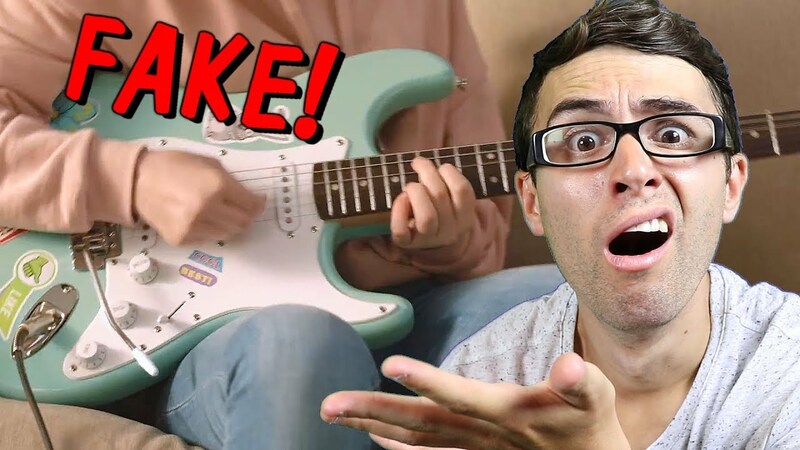 Guitar Playing In Commercial... 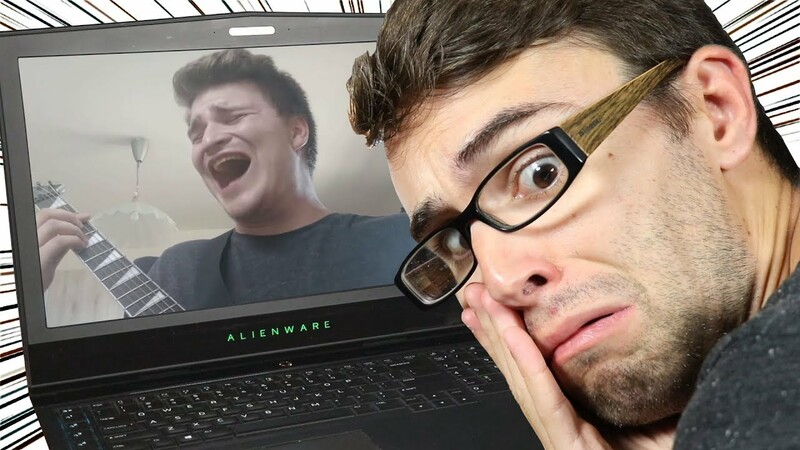 FAKE! 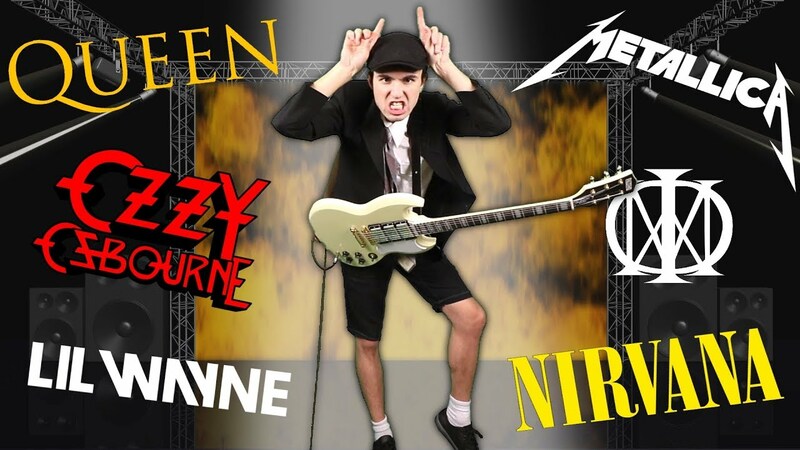 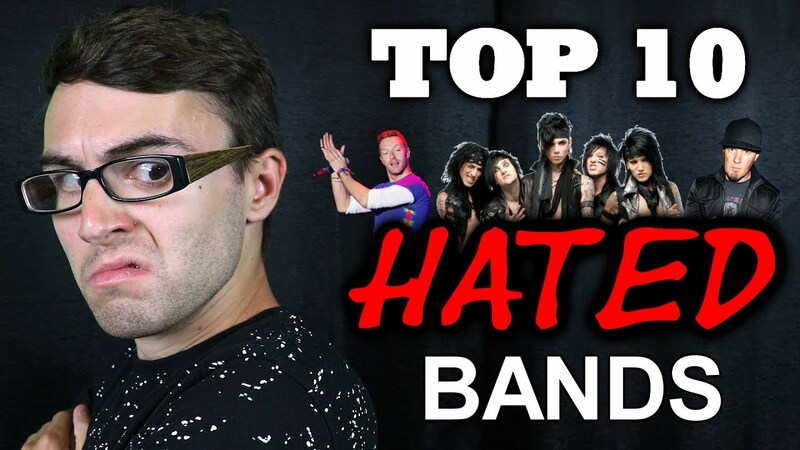 Top 10 Most HATED Bands! 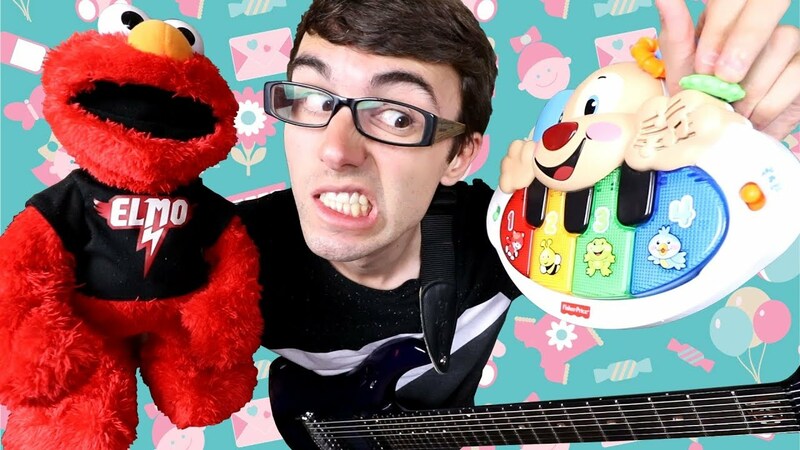 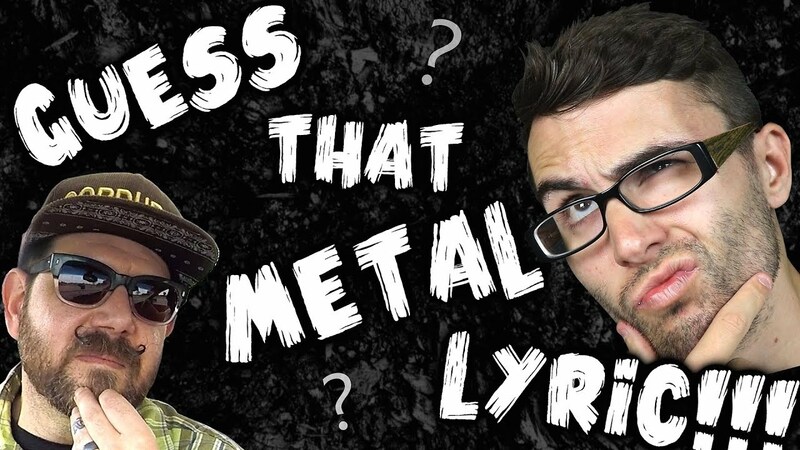 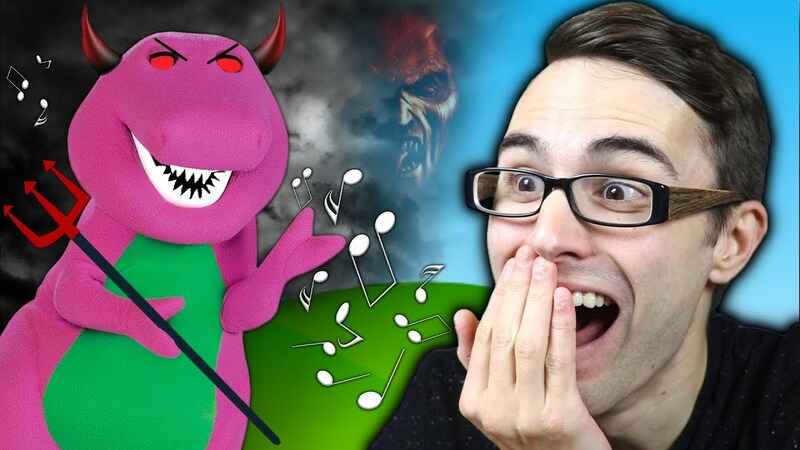 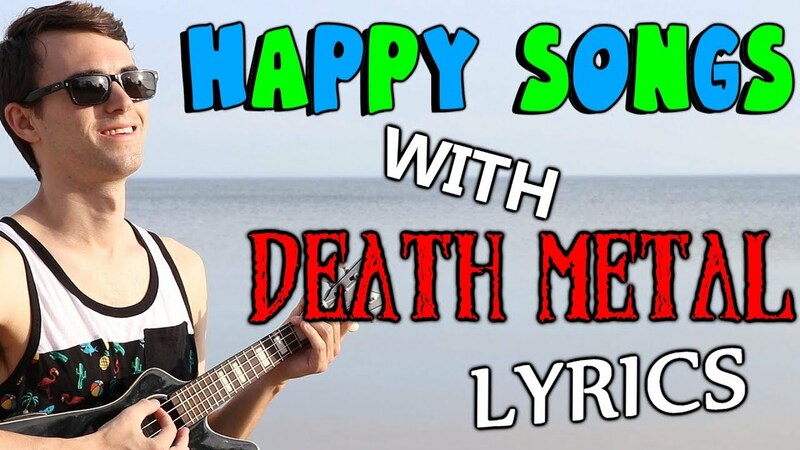 Turning Baby Music Into METAL! 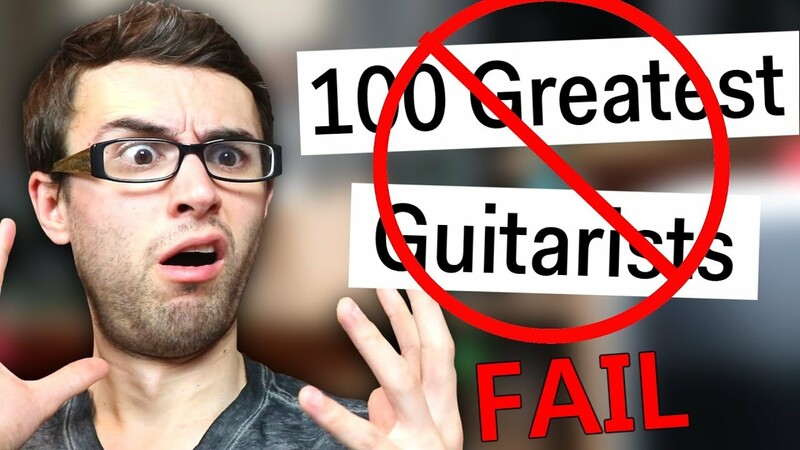 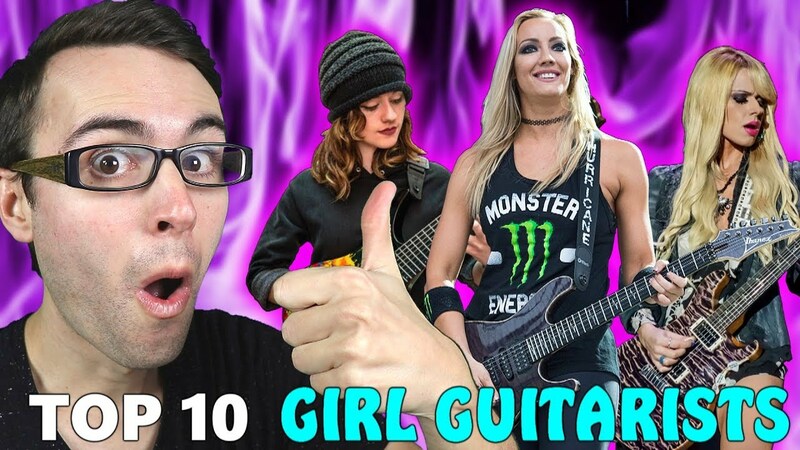 WORST 'Top 100 Guitarists List' EVER!